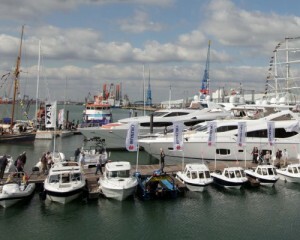 Yes the only Boat show worth attending is coming soon, everything under one roof! The London Boat Show is on from January 9th to 18th 2015 and includes a new 4D Experience! This world-renowned event is where adventure starts, pioneers meet and innovation shines. Immerse yourself in the elements and explore a world of boating, the very latest in technology and show-stopping experiences that will really capture your imagination. Whether you are an enthusiast or new to boating and sailing, this London Boat Show will give you a vast range of craft to explore, from Kayak to Dinghy to Superyacht. There are hundreds of boats from small independent builders to multinational companies and their size varies from under 15 foot to over 50 foot. 2,295 Responses to The One and Only London Boat Show is Coming Soon!